The TV is powered by LG's Alpha 9 processor, standard across all new models, and the company claims there is no loss of picture quality with the roll-up screen. LG Electronics has revealed a rollable TV, which can be rolled away to be stored out of sight at the click of a button to “liberate users from the limitations of the wall”. 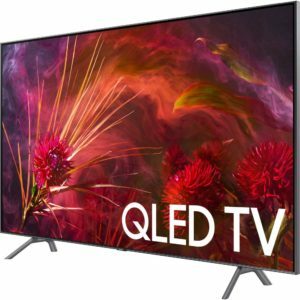 The company revealed the 65-inch Signature OLED TV R at the Consumer Electronics Show (CES), the biggest trade show of the year, in Las Vegas this week. Unfurled the television looks like it has a regular thin 4K OLED screen. However, the display is actually flexible, allowing it to roll up into its base when not in use. The base doubles as a soundbar, meaning the television has a minimal presence in the room when not in use. 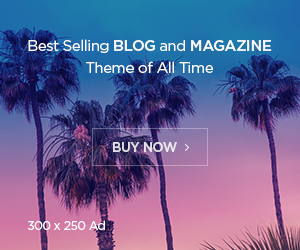 It can be placed in front of a window or bookshelf — areas people would usually hesitate to cover with a large screen. 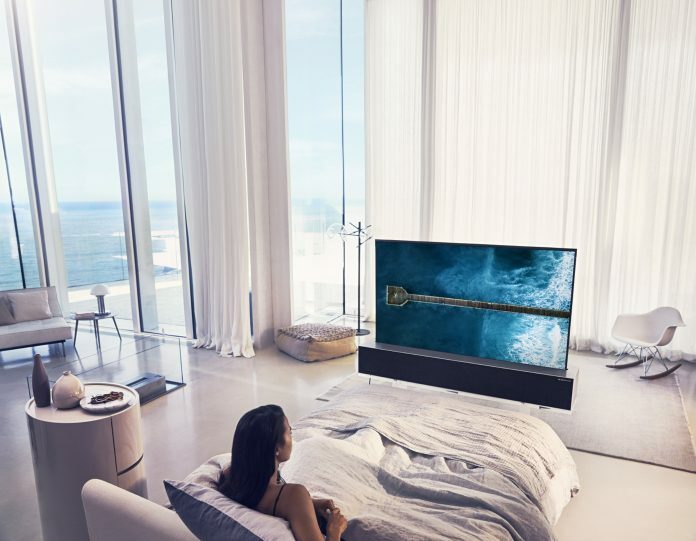 LG Electronics described the product as a “game-changer” that would enable customers to orientate their living space around different functions than watching TV. 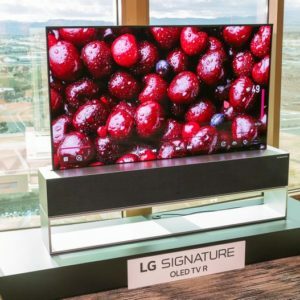 “A rollable OLED TV is a true game-changer, liberating users from the limitations of the wall and freeing them to curate their own personal space, which no longer needs to be reserved full time for TV viewing,” said LG.